If you're a true horror movie enthusiast, you've seen all the classics at least once, from Saw to Silence of the Lambs and The Blair Witch Project, and you were also probably the first person at the box office when Hereditary premiered. But have you seen all the best foreign horror movies? As much as we love to watch our old favorites, part of the attraction of horror movies is their unpredictibility—you know, that surprise scream, thud, or shadowing figure in the calm, quiet, and oh-so eerie house you never see coming. If you're especially hungry for something new to scare during the month of Halloween, you'll be excited to stream the 15 foreign horror films below. Ghost stories, serial killer–inspired flicks, sci-fi thrillers, and visually striking mysteries await you. South Korean director and screenwriter Kim Jee-Woon doesn't play around when it comes to terrifying, well-crafted, and visually striking psychological thrillers. If you like a suspenseful slow build with plenty of twists and turns as well as a compelling period piece element, this one won't let you down. Inspired by a Korean folktale, A Tale of Two Sisters is about sisters coping with an evil stepmother figure after one of them returns home after a stay in a mental institution. It makes the Brothers Grimm's fairy tales look mild. It even inspired an American-made spin-off, The Uninvited. 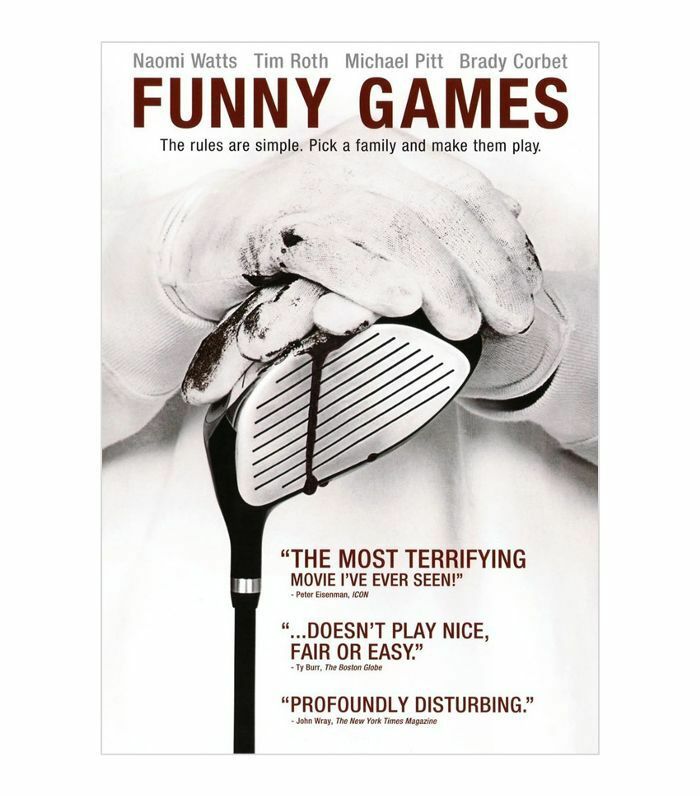 Funny Games brings the home invasion of your worst nightmares to life (on screen, at least). Whether you watch horror films for the visceral thrill or you appreciate the way they thematize the underlying horror of everyday issues and cultural norms, there's a lot to take away from this film. We're not sure which is scarier: the two psychopaths wreaking havoc on a family for seemingly no reason other than their cruel natures, or the way in which the home itself, their supposed safe haven, becomes a claustrophobic, inescapable prison. 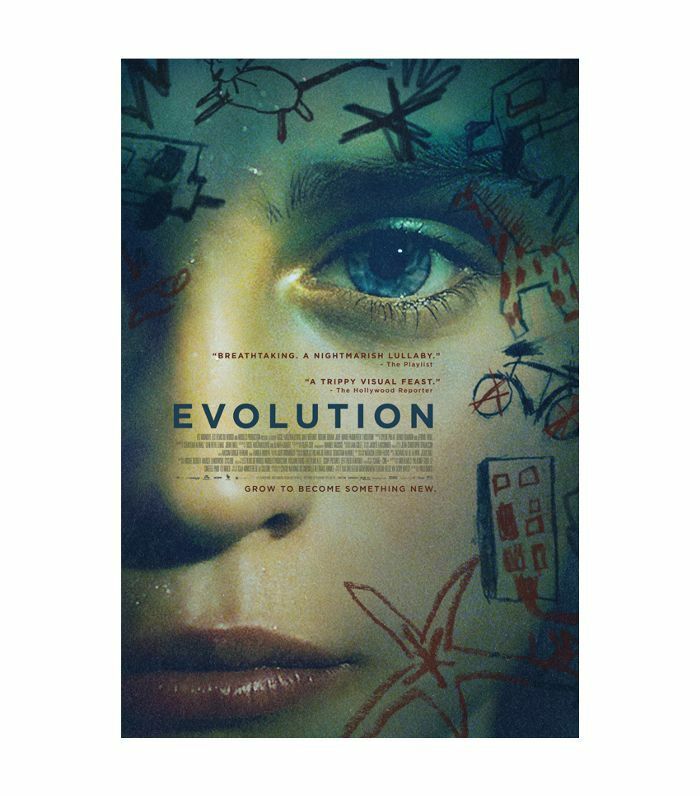 Sci-fi meets thriller meets horror in this strange, beautiful, and fantastic movie. It follows to a young boy who becomes a subject in a medical treatment in a hospital on an island populated solely by women and boys. 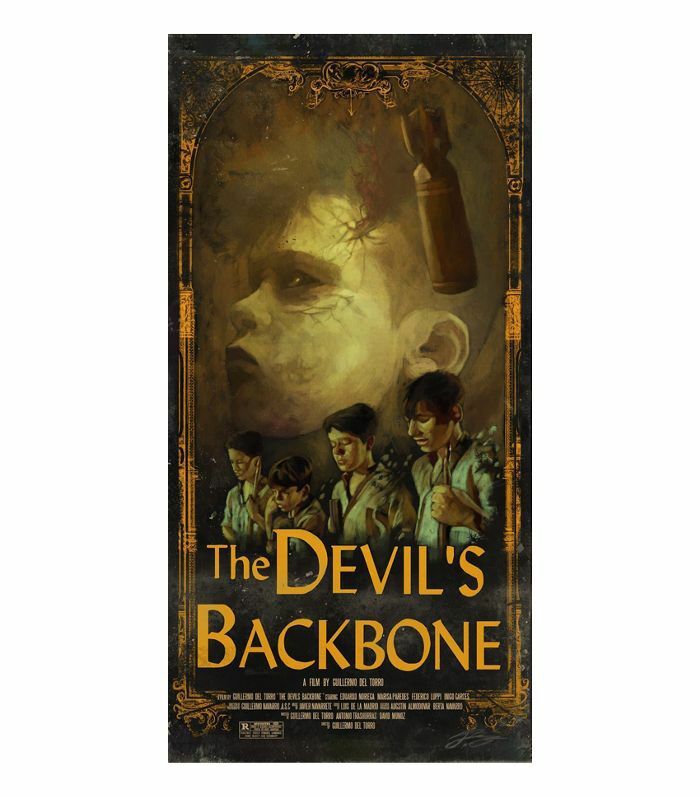 In a quest to learn what the doctors and nurses are really doing to him and the other boys, he doesn't trust anyone or anything, including his own reality. 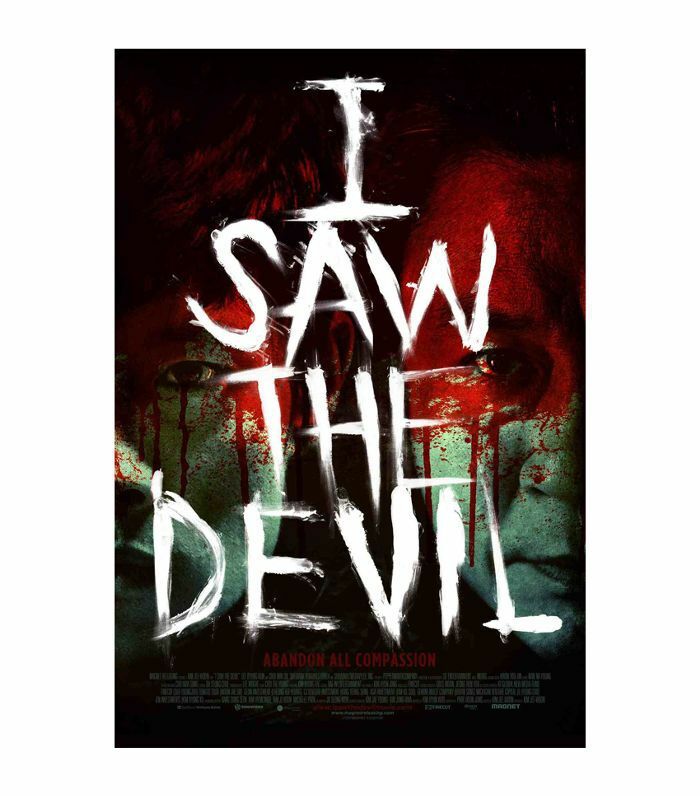 This a suspenseful and horrifying movie, at its core, is about relentless love and revenge. When a serial killer targets the pregnant fiancé of a special agent, the agent will stop at nothing to track the killer's every move and make him pay for what he's done. In the process, the heroic protagonist devolves into something sinister himself, too. It's bloody, so make sure you don't watch it while you're eating or feeling squeamish. The opening to Verónica has all the ingredients for a good horror film: a solar eclipse, an ouija board, and a teenage girl desperately wanting to reconnect with deceased father. When her teacher tells the class about ancient cultures that sacrificed people during and summoned dark spirits during solar eclipses, she decides to have a séance with some friends. It's based on the true story of a young girl who died mysteriously and unexpectedly in the '90s after using an Ouija board. It was the first case in Spain in which a police officer actually reported paranormal activity. Even if you aren't always drawn to scary movies, you should definitely consider watching A Girl Walks Home Alone at Night. In fact, it offers an incredibly fresh take on the horror genre, presenting the audience with one of the strongest female leads around, and the film could even be classified as a romance drama. It’s about a lonely vampire in the town of Bad City, which reeks of rot and decay (if you watch closely, you'll spot corpses in the periphery of many scenes), you should expect some frightening elements. But it also sheds light on contemporary power dynamics and gender inequality in an unconventional narrative. It's clever, entertaining, empowering, intelligent, artful, and thought-provoking… the list goes on. A young boy is consistently bullied at school, but when he strikes up a friendship with the mysterious new girl next door who only leaves the house at night, things start to change. Their relationship grows slowly, but he eventually learns about her dark and bloody secret lifestyle. There are sweet, romantic moments, but it's also sinister, disturbing, and bone-chillingly scary. 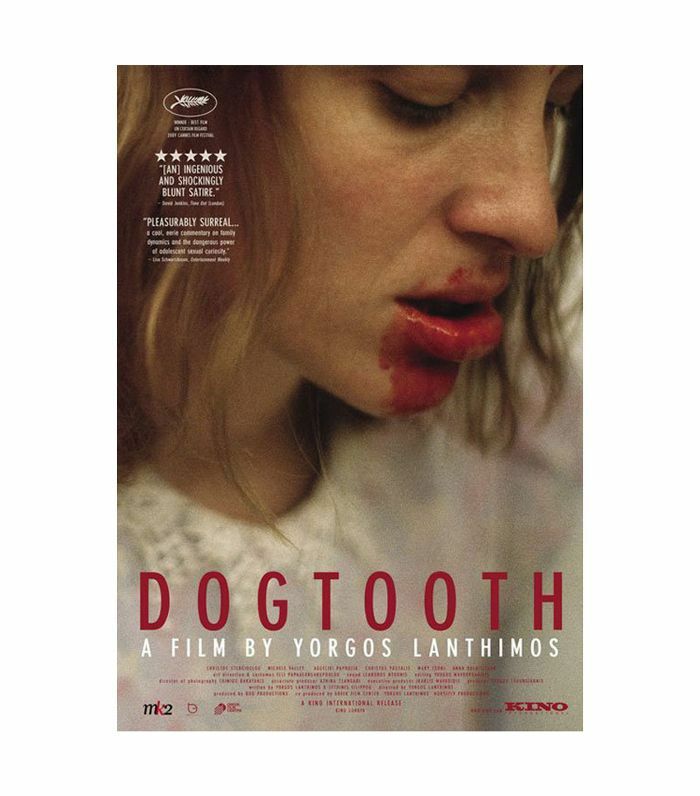 Dogtooth is unsettling, to say the least. It's sort of like the Virgin Suicides in that it's about controlling parents who keep their daughters confined to the home and under strict supervision at all times. It explores desire to repress female sexuality and indulge male sexuality, and tragedy reigns supreme. But it's also quite a bit bloodier, and the kids are actually fully grown adults, stunted as they are. The father begins to employ a young woman to sexually service his son, and the dynamic quickly becomes violent, incestual chaos. It's also visually captivating, as to be expected from Greek director Yorgos Lanthimos. When a recent widower holds auditions to find a new wife, he quickly falls for an enchanting young woman with a dark past. The owner/object power dynamics are fascinating; it’s a worthwhile watch as a feminist study even if suspenseful psychological thrillers aren’t normally your thing. But fair warning: The movie isn’t gory throughout (the buildup is quite slow, in fact), but there’s an unexpectedly gruesome torture scene at the end. Let’s just say I don’t even want to tell you what one character eats for dinner. This Japanese horror film is one of the scariest you’ll ever see. 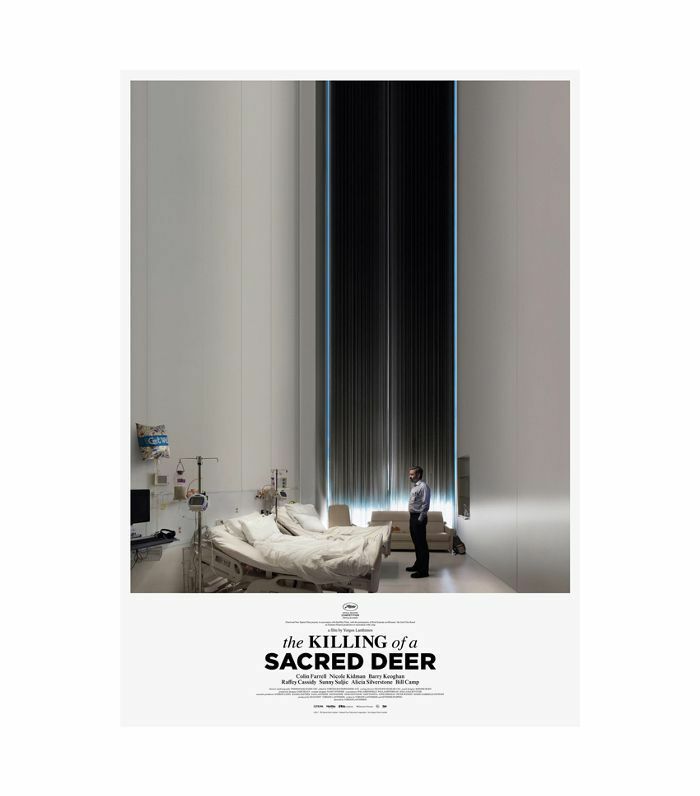 The Killing of a Sacred Deer is the most disturbing thing you'll watch in a very long time, but unlike most scary movies, you can actually watch it without having to look away every two seconds due to too many guts and gore. It's very mood-driven, intellectual, experimental, strange, quirky, and—rest assured—beyond entertaining. It's about a picture-perfect family that's thrown off course when the father mentors a young stranger-than-strange boy who quickly becomes obsessed with him and the family. The whole universe of the movie seems to mimic the father's monotone, bizarrely affectless demeanor, even when the kids start getting sick in an apparent act of revenge. If you're more into thrillers than straight-up horror but still love a bone-chilling and intelligent narrative, watch this. Be prepared to research it for hours once you're done—there's enough to this story for a dissertation. If you like thrillers and art house films, opt for this Dutch movie, Spoorloos (The Vanishing in English). Released in 1988, it also has a subtly creepy, grainy vibe on top of the thematic focus being, you know, serial killers—plus, there's a lot of sartorial inspiration. It opens with the soon-to-be-missing protagonist sharing her recurring dream, and the rest is about her boyfriend, who obsessively searches for her throughout the years. It's a slow burn mystery, but the twists will definitely give you a good scare. How is the terrifying (and very talented) little boy in this movie not Shelley Duvall from The Shining? 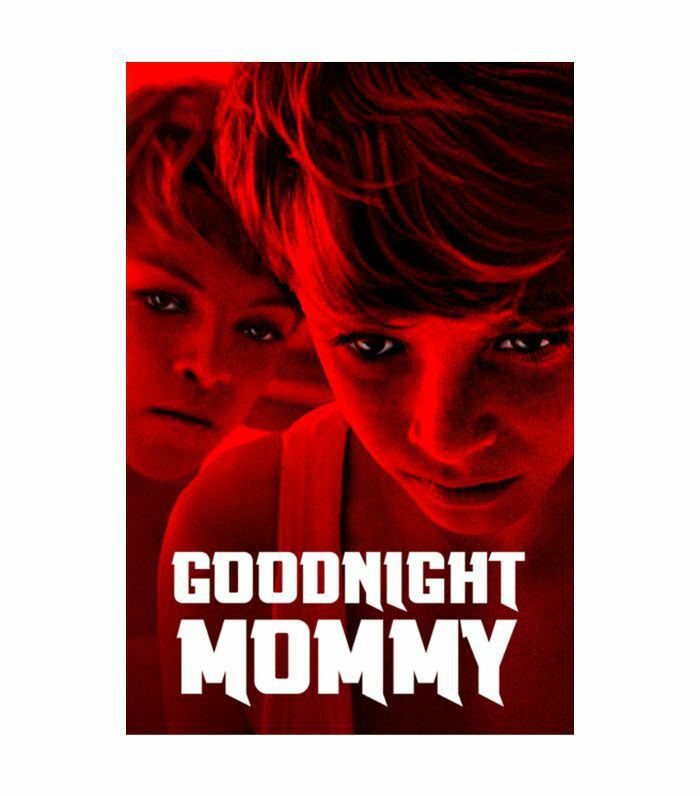 Similar to The Sixth Sense, in that the mother and son are both afraid of each other and the supernatural and empirical become indistinguishable, this film is unique in that it revolves around a chilling storybook. Care for mom-turned-monster from plastic surgery, twin motifs and torture scenes? Then sign up for Goodnight Mommy. It starts out in a gorgeous modern country home looking onto an idyllic pasture but quickly devolves as the little boys begin to wonder if their mom is who she says she is. 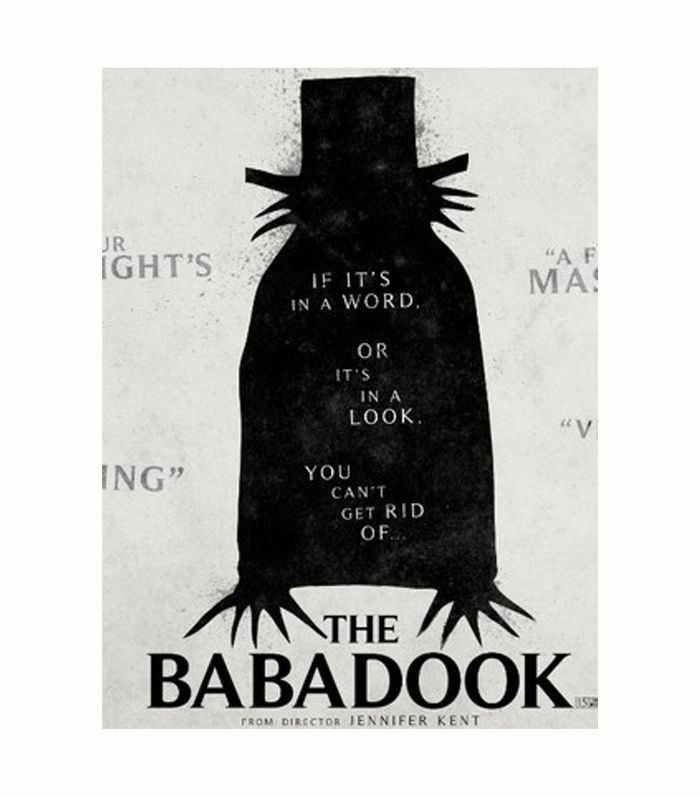 This is another slow-building horror film with grim warnings around every corner, but if you stick with it, it's worth the terrifying wait. When Carlos's father is killed during the Spanish Vicil War, he's shipped off to a shelter for orphaned children. Of course, it isn't a very happy place, but it quickly becomes more than just a little sinister as the little boy discovers just how haunted it is—and why. It's directed by the inimitable Guillermo del Toro (he's behind Pan's Labyrinth and The Shape of Water). What happens when a young vegetarian who wants nothing more than to fit in at veterinary school turns into a cannibal? 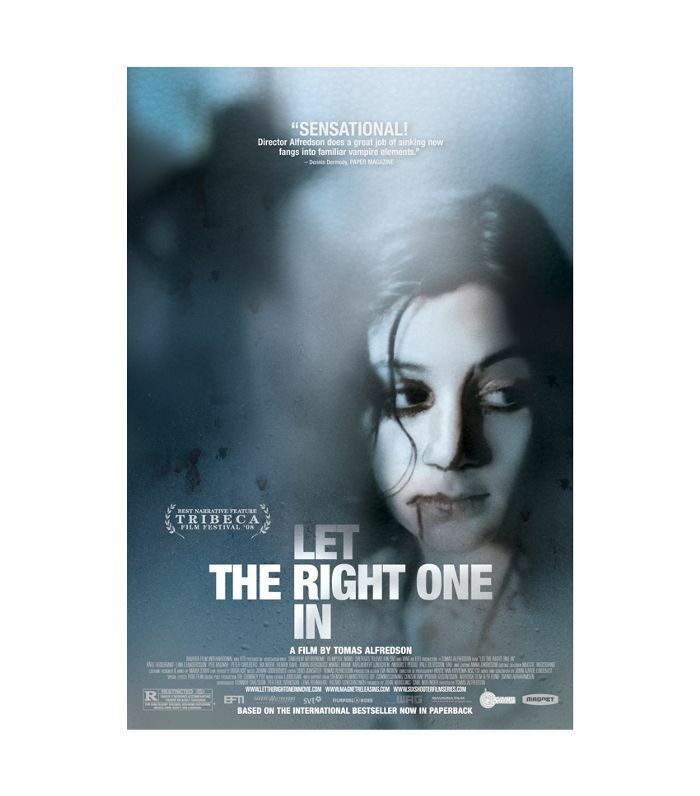 This French-Belgian horror film is what. Directed by Julia Ducournau and starring Garance Marillier, this movie is perfect for anyone who likes slow-burning, coming-of-age thrillers.